You have to approach the Master with great love, with great trust, with an open heart. You are not aware who you are. He is aware who he is, he is aware who you are. The caterpillar might be said to be unaware that it may become a butterfly. You are caterpillars — BODHISATTVAS. All caterpillars are Bodhisattvas and all BODHISATTVAS are caterpillars. A BODHISATTVA means one who can become a butterfly, who can become a Buddha, who is a Buddha in the seed, in essence. But how can the caterpillar be aware that he can become a butterfly? The only way is to commune with butterflies, to see butterflies moving in the wind, in the sun. Seeing them soaring high, seeing them moving from one flower to another flower, seeing their beauty, their color, maybe a deep desire, a longing arises in the caterpillar: “Can I also be the same?” In that very moment the caterpillar has started awakening, a process has been triggered. The Master/disciple relationship is the relationship between a caterpillar and a butterfly, a friendship between a caterpillar and a butterfly. 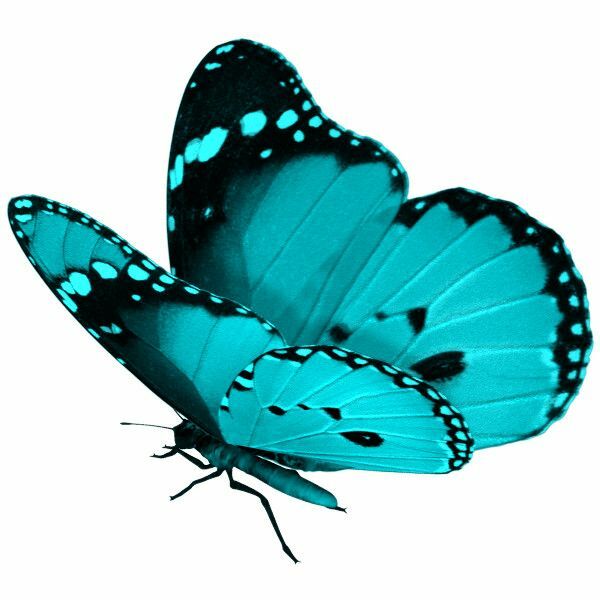 the butterfly cannot prove that the caterpillar can become a butterfly; there is no logical way. But the butterfly can provoke a longing in the caterpillar — that is possible.